A gift to celebrate a friends August Birthday. 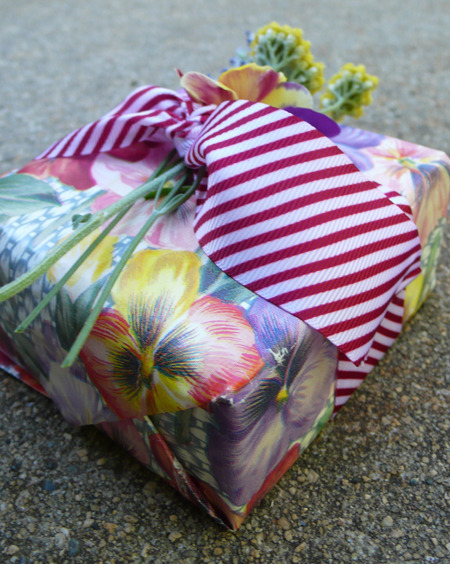 Recycled wrap and ribbon. 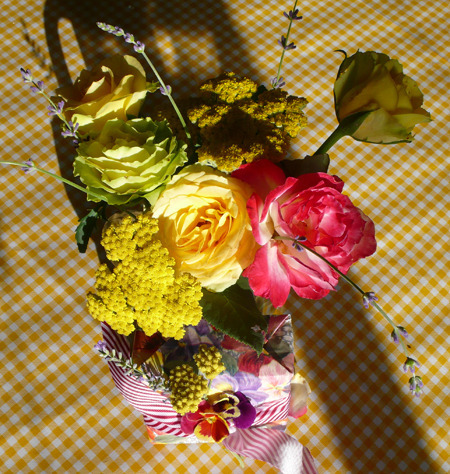 Flowers grown by my mom. 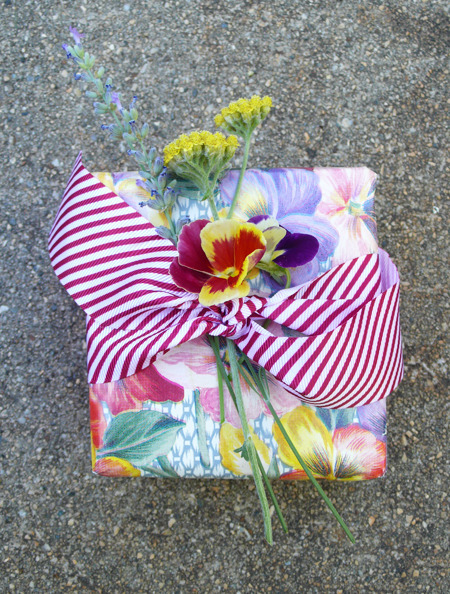 Posted in Gift Wrap and tagged with flowers, gift, gift wrap, stripes. August 16, 2011 by Shasta Garcia.